The cars that reach hundreds of miles within few seconds…everyone dream for such driving experience. But brands like Bugatti, Ferrari, Porsche…Etc demands millions of dollars for their popular models. 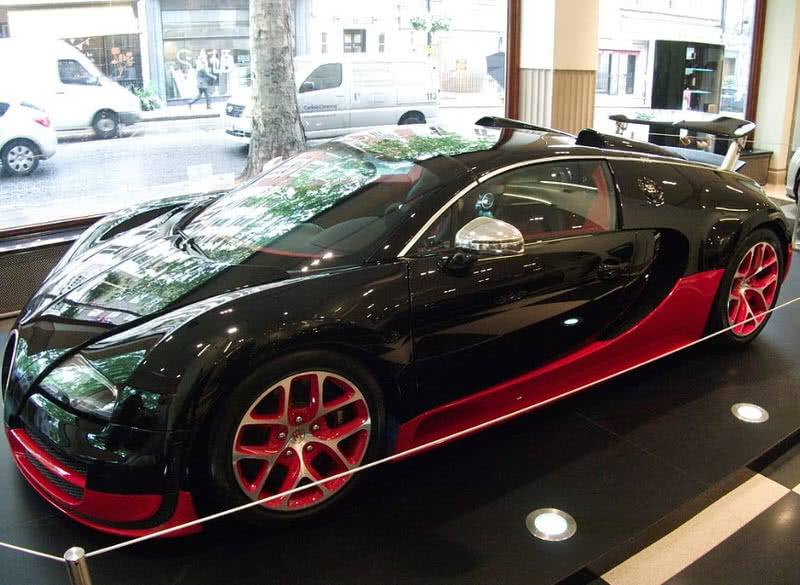 Here the list of 10 most expensive car of 2014. 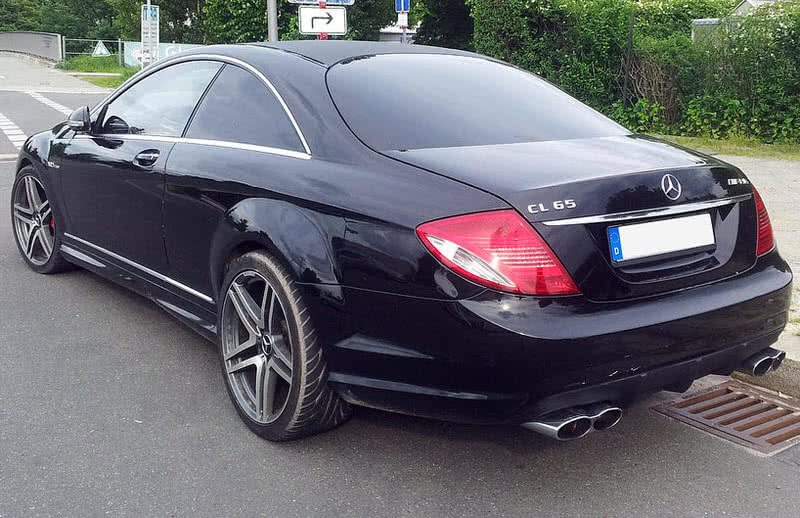 The 2014 model of CL65 AMG Coupe from Mercedes Benz features more powerful Bi-Turbo V12 engine. In fact it have more torque than that of Lamborghini Aventador. Ventilated rear seats, wood trims, active bolsters, infrared night visions are becomes promising feature of this car . The split view infotainment display within the car offers separate content for passengers and driver. 6.0 L AMG Bi-Turbo V12 Engine. Will reach 0 to 62 mph in 4.2 seconds. 5 Speed AMG Speedshift transmission. 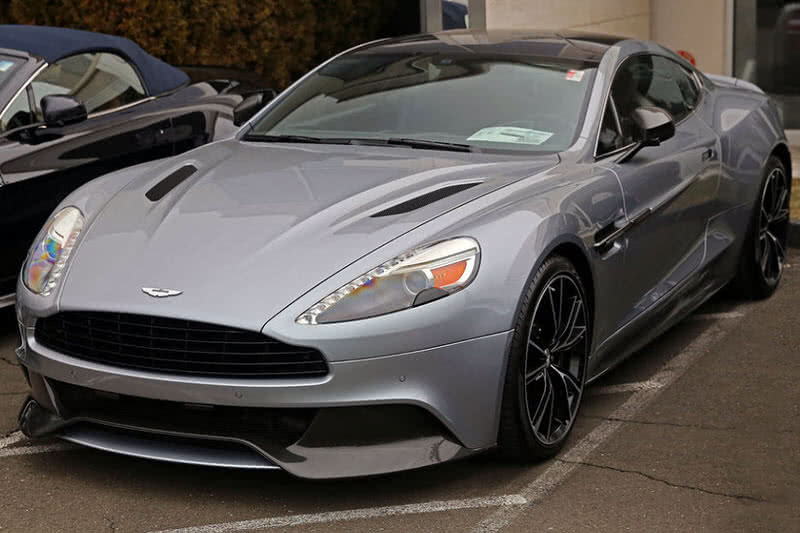 Aston Martin Vanquish is two door much comfortable model from Aston Martin. The car features more power and become more lighter, used carbon weave structures. The new 565 hp AM 11 Gen 4 V12 engine becomes the core of the car, produce 620 Nm of Torque. The front section of the car now get expanded, offers 60% more space than it’s predecessor. 565 hp AM11 Gen 4 V12 Engine. Reaches 0 to 62 mph in just 4.1 seconds. Aerospace standard carbon fibre manufacturing for every body part, makes car more lighter. Third generation brembo discs for shorter stopping. A unique fusion of sportiness and solidity can be seen with new Bentley Mulsanne. It uses 6.8 liter 505 hp twin-turbocharged V8 engine, producing torque of 752 pound feet. This luxurious looking car demands a starting price of $298,900. The stainless steel and smooth wood veneers makes much impressive interiors than any other cars. It also includes satellite radio, full iPod integration and bluetooth connectivity. 6.8 liter twin turbo charged V8 engine. Have power of 505 hp, making torque @4200 rpm. Reaches 0 to 62 mph in 5.1 seconds. 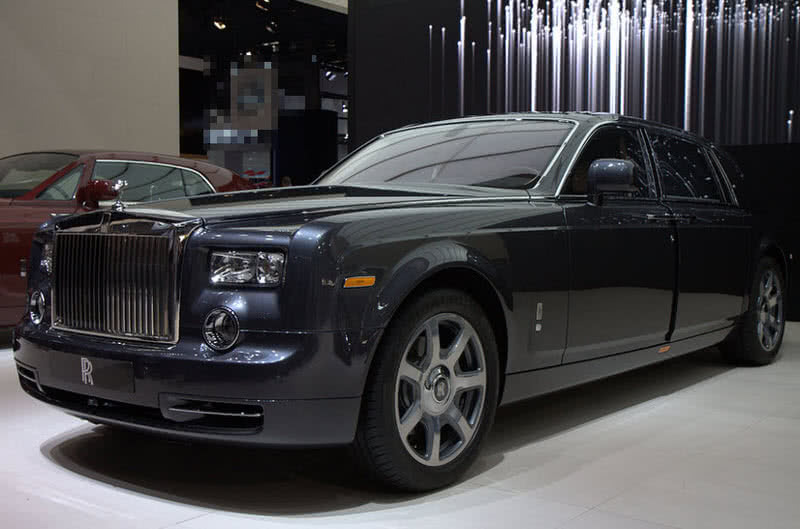 The new Rolls-Royce phantom extended wheelbase have 9 inches longer wheelbase than normal model. In that way it offers some more space for rear passenger compartment. The aluminium spaceframe used for the car make it more light and same time it keep the strength. The new suspension technologies and cameras at five different locations makes more comfort driving. Have starting price of $298,900. Reaches 0 to 62 mph in 5.8 seconds. 453 hp 6.75 liter V12 engine. 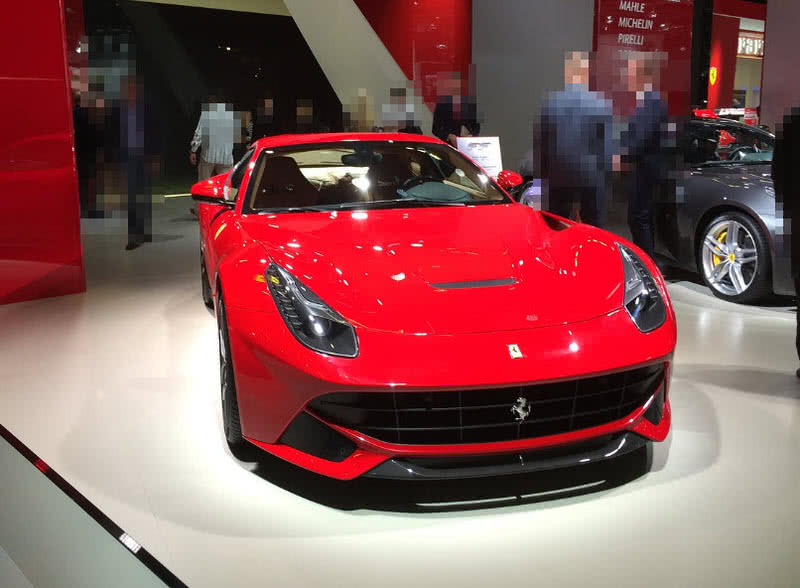 Ferrari F12berlinetta is the most powerful and high performance car from the the company. The car features perfect balance between aerodynamic efficiency and proportions. Many of materials used for this car is from aeronautical industry. 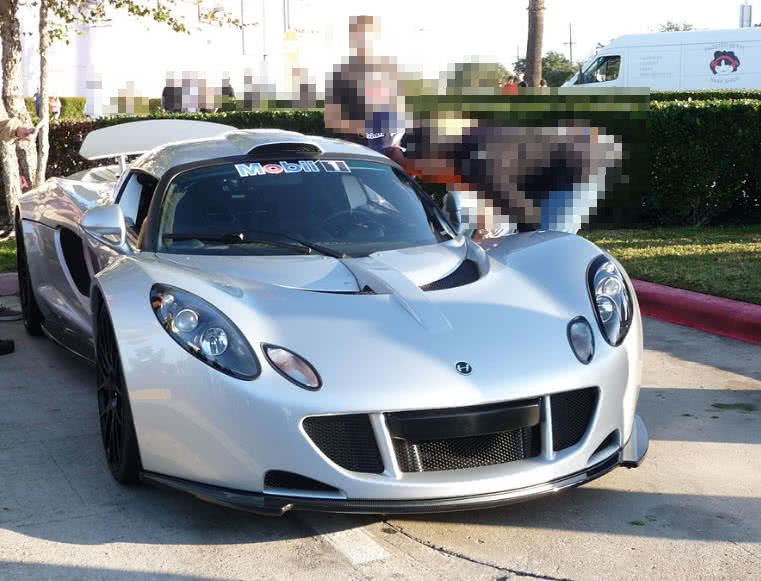 The 720 hp 6.3 liter V12 engine acquired blasting speed of 211 mph. Demands starting price of $315,888. Reaches 0 to 62 mph in just 3.1 second. 6.3 liter V12 engine produce maximum torque of 690 Nm @6000 rpm. 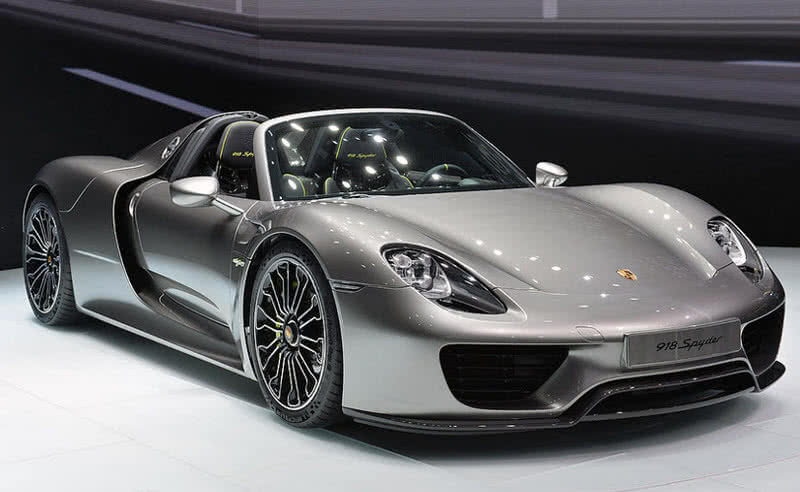 Like other sports cars Porsche 918 Spyder also focused for light weight design to acquire more speed in less time. At same time it keep the strength through carbon fiber reinforced polymer. It can travel 18 miles in pure electric mode, also have accelerating power of 0 to 62 miles in seven seconds. The sports hybrid mode of this car uses combustion engine for much of propulsive force at same time it get electrical boosting from additional electric motors for more efficiency. Demands starting price of $845,000. Runs 18 miles continuously using only battery power. Reaches 0 to 62 mph in 2.5 seconds. 887 hp V8 engine with two electrical motors. Now only a very few Hennessey Venom GT owners are around the world, actually the number is just 11, will increase production and sales this year. The car also set a guinness world record of 186 mph in just 13.63 seconds. The 90 degree V8 engine with 1244 bhp can also can reach blazing speed of 200 mph in 14 seconds. Starting price – $1.2 million. Will reach 0 to 200 mph in just 14 seconds. 90 degree V8 engine with 1244 bhp power. 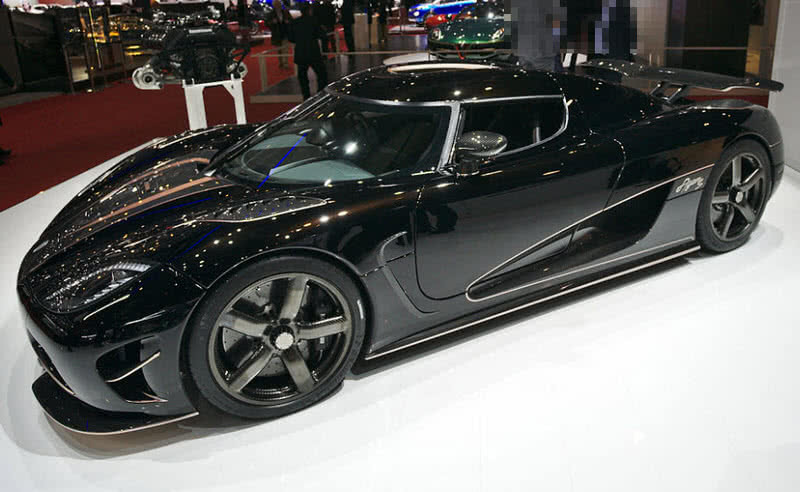 Koenigsegg Agera S uses latest turbocharging charging technology and designs. Reducing of inertia of turbo wheel make it much smoother and bring more power efficiency. It is available in both left and right hand drive. Have starting price of $1.52 million. 1030 hp twin-turbo V8 engine. Reaches 0 to 62 mph in 2.9 seconds. Bugatti Veyron 16.4 Grand Sport Vitesse is the fastest production roaster in the world. The car will cross top speed of 255.5 mph., increase power up to 20 percentage than that of Grand Sport. The increase in size of turbochargers and it’s intercoolers as primary reason behind this bump in power of the car. 1200 hp 16 cylinder engine. Will reach 0 to 62 mph in 2.6 seconds. 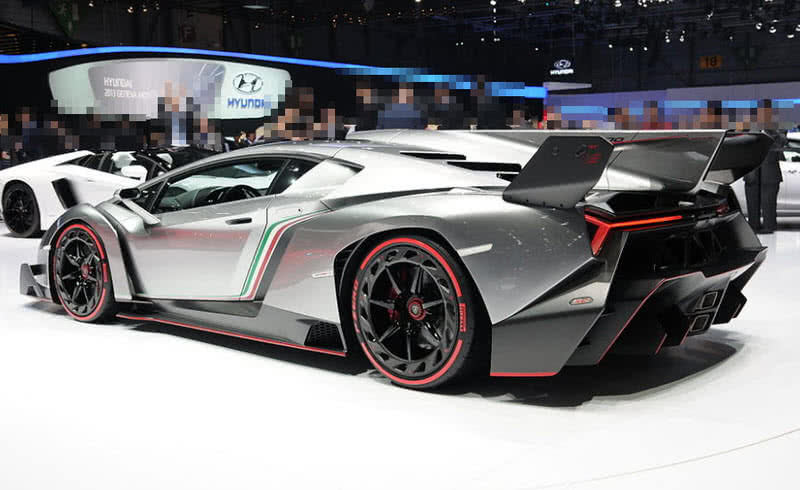 The production of Lamborghini Venona Roadster yet to be start in this year. The company itself said that only a few units built in this year. It demands $2 million more than that of Bugatti Veyron 16.4 Grand Sport Vitesse. The car uses light weight technologies and will reach maximum speed of 221 mph. Demands starting price of $4.5 Million. 750 hp 12 cylinder engine. Reach 0 to 62 mph in 2.9 seconds.